Exercise Maple Flag is wrapping up in Cold Lake Alta. with Canadian Forces practicing for future combat missions. The RCAF joins forces with the French Air Force, United States Air Force, United States Marine Corps, the Royal AIr Force, German paratroopers, and a Belgian artillery unit, to train for future combat situations. Exercise Maple Flag 49, a massive Canadian Armed Forces training exercise, wrapped up Friday in Cold Lake. 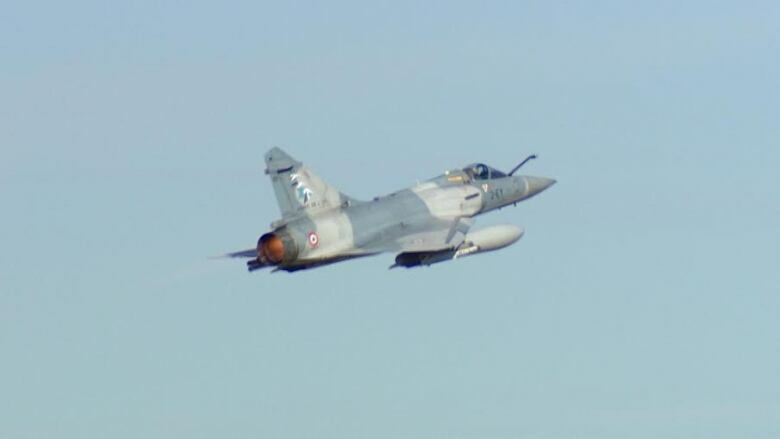 Since it began May 30, members of the Royal Canadian Air Force trained for future combat situations at 4 Wing Cold Lake with participants from the French Air Force, United States Air Force, United States Marine Corps, the Royal Air Force, German paratroopers and a Belgian artillery unit. More than 1,300 Canadian Armed Forces members and more than 400 international military members took part in the exercise, the largest and most complex international training event of the year. "There's always a difference in tactics between nations. However we are able to amalgamate our tactics to form a cohesive unit." said RCAF Maj. Christopher Horch, commanding officer, Air Force Tactical Training Centre. 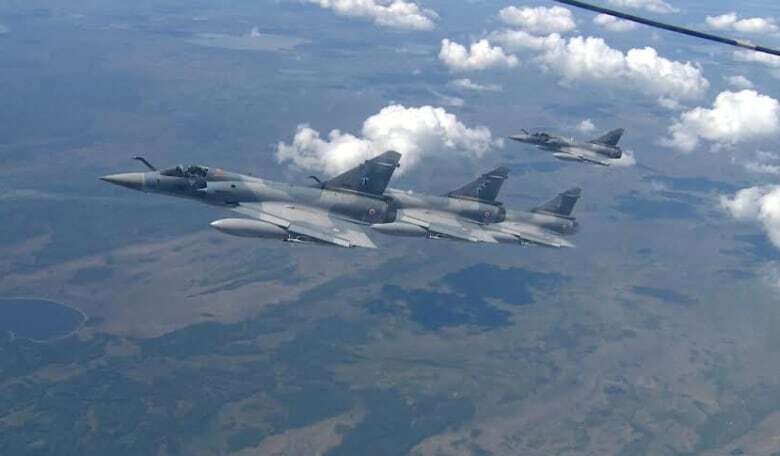 Some of the aircraft in use during the exercise included the CC-130T Hercules air-to-air refueling aircraft, French Air Force Rafale fighter jets and CH-146 Griffon tactical helicopters. To create the best learning environment for participants, Maple Flag simulates combat scenarios, gradually increasing the difficulty as the weeks go on. "We practice all of our mission sets, from the air-to-air mission sets to strike missions and close-air support missions." Horch said. Air-to-air fuel transferred: 1,070,400 lbs.